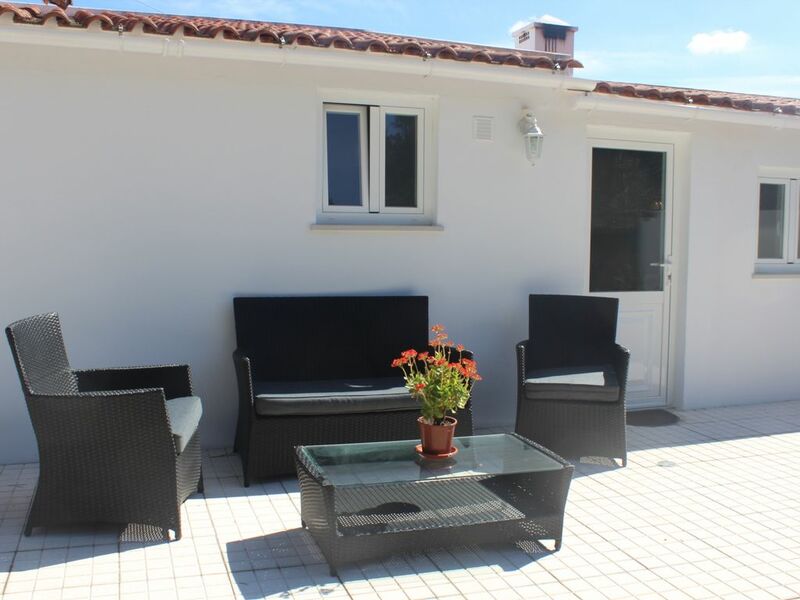 A beautiful, modern, yet contemporary cottage sitting within a tranquil surrounding in the popular parish of Caldas da Rainha. Located centrally in Serra do bouro only 6km from Foz do Arelho the cottage is closely positioned to many local amenities, restaurants and bars. The cottage itself was built as an extension to a period working Portugese house and consists of one double bedroom, living/social area, open-plan kitchen and bathroom come wet-room. Guests will also be able to take full advantage of a seating area and hammock to the front of the cottage which boasts panoramic views of eucaThis location is perfect for nature inspired walks across various terrain, stretch your legs and explore the wonders of this historic village.